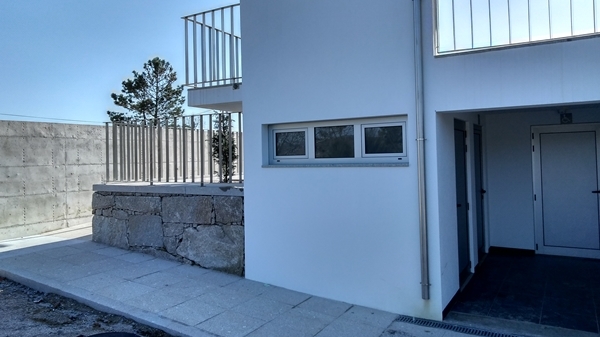 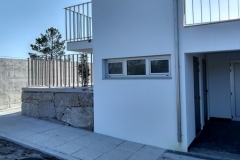 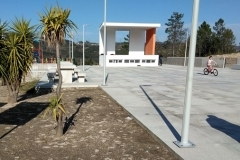 The works regarding the contract for the third and final phase of Grilo’s Civic Center construction have been concluded. 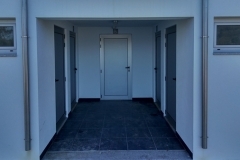 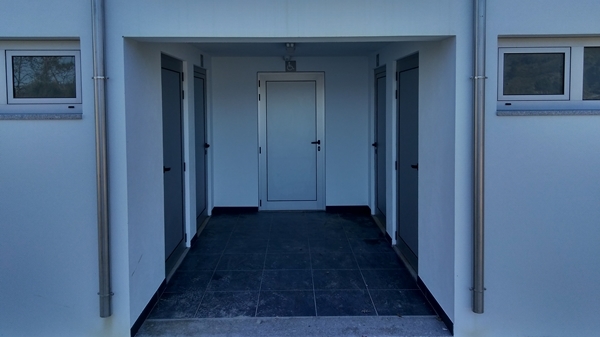 At this stage, among other works, it was constructed a support building with bathrooms and storage on the ground floor and a stage in the upper floor. 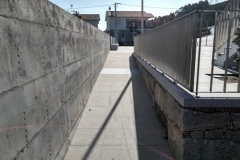 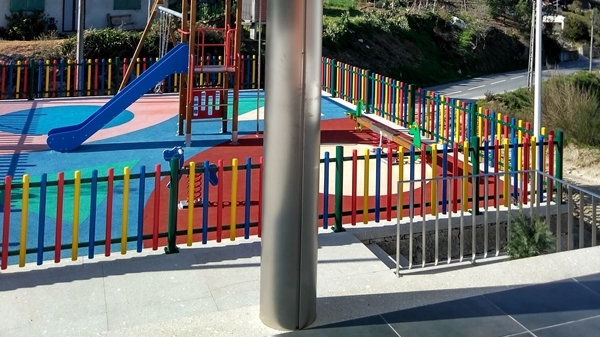 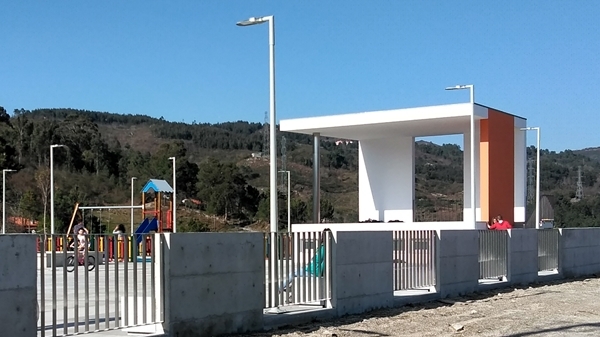 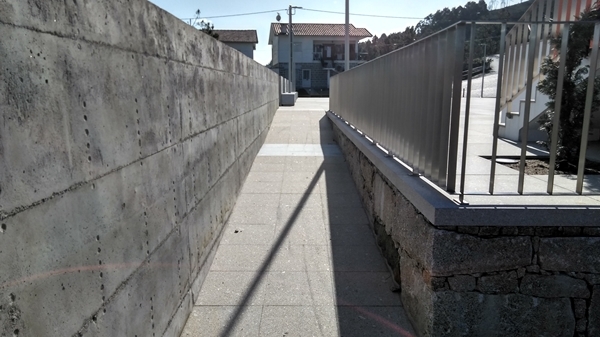 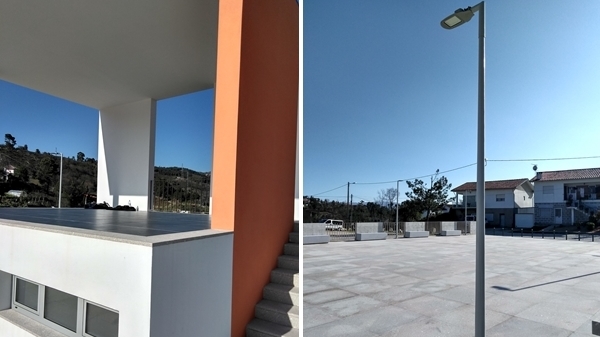 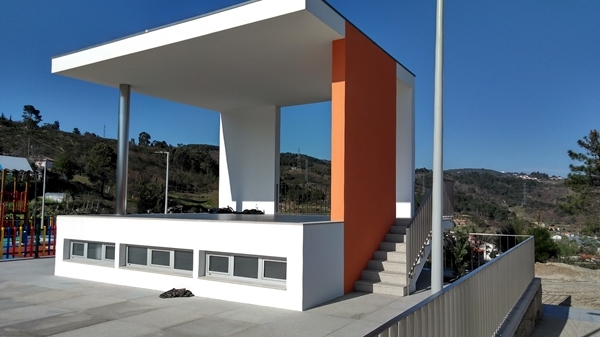 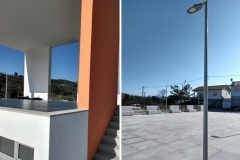 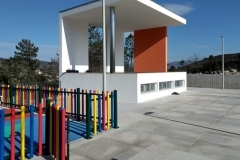 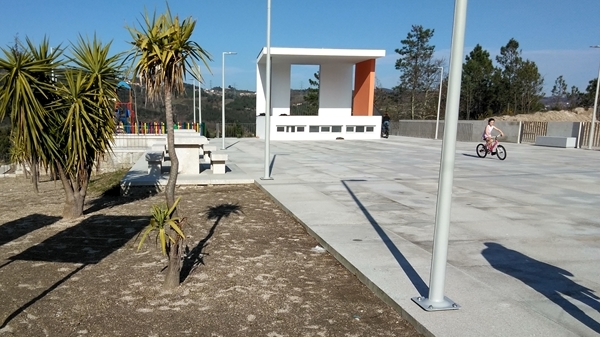 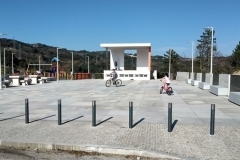 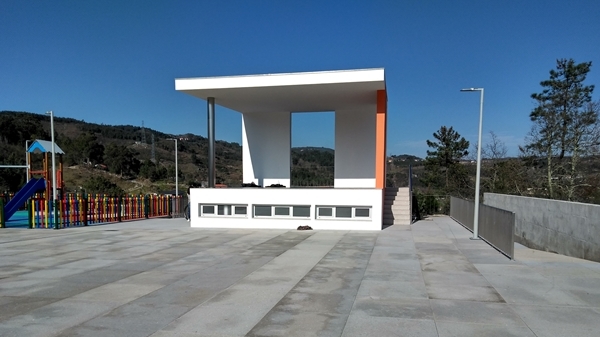 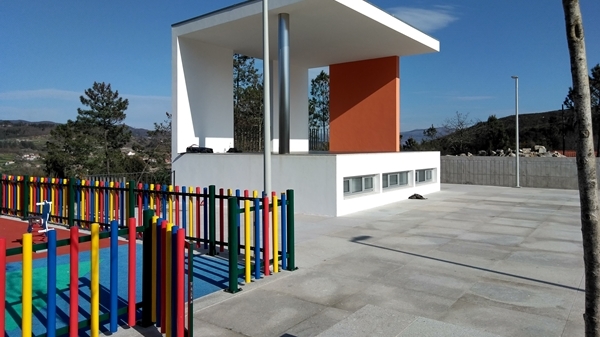 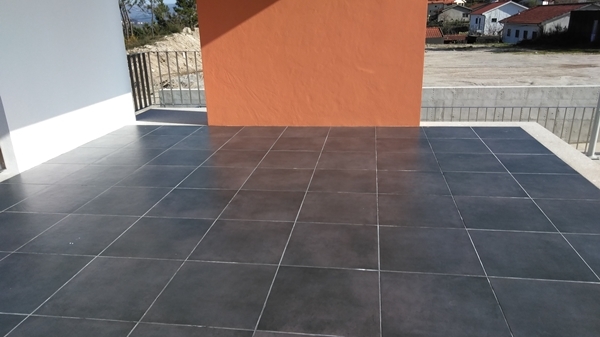 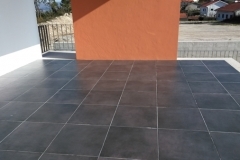 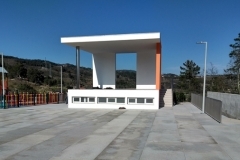 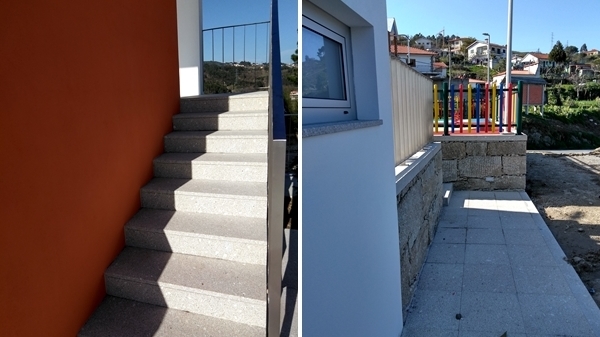 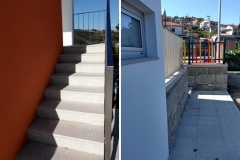 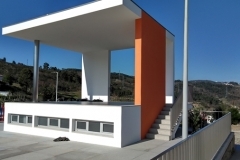 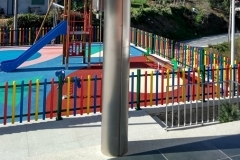 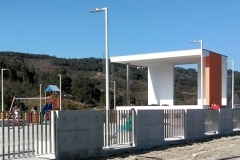 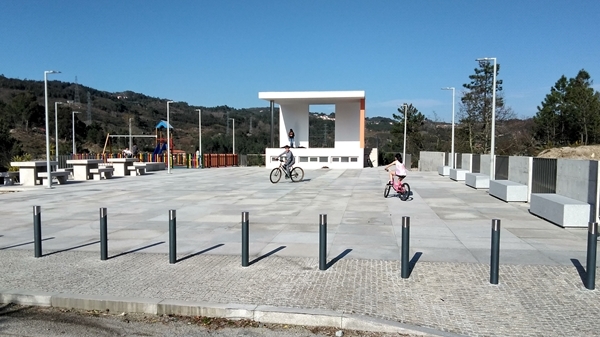 With this infrastructure whose construction began in 2013, the small town of Grilo was endowed with a space of conviviality with playground, stage for shows, bathrooms and leisure area equipped with benches and tables.